In the stock market, finding safety in value is possible if you know which financial numbers to look at. As markets are trend higher, valuations can get out of control, so investors should look for stocks trading at a discount. Ideally, these value stocks would also be dividend stocks that compensate investors just for holding it. 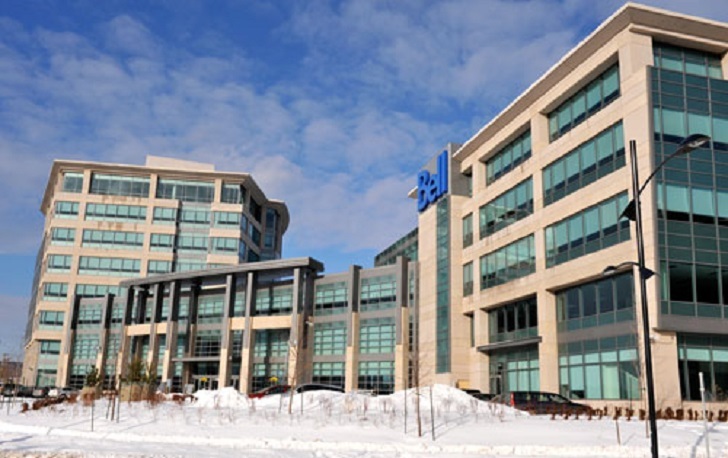 BCE Inc. (NYSE:BCE) — formerly Bell Canada — is on a downtrend that started in late-2017. Canada’s largest telecommunications company is down 15% YTD and now pays a dividend yielding a whopping 5.8% — quite high for a dividend stock. BCE’s valuation multiples are not that low, at a 17.5 times P/E. After recent second-quarter results, however, investors need to ask if BCE stock will keep falling and its dividend yield going up even more. The company reported EBITDA growing just 2%, to C$2.43 billion. Net earnings fell 8% to C$703 million, while free cash flow fell 9.1%. The company’s wireless division was a bright spot as postpaid net additions were 122,092, up 37.8% from last year. BCE forecast EBITDA growth of 2-4%. Most importantly, free cash flow growth of 3-7% suggests the company’s dividend will not get cut any time soon. At a time when mobile signups are starting to peak for many telecoms, BCE bucked the trend by reporting growth not seen since Q2/2000. There are some risks to BCE stock however. Their adjusted EPS guidance is already in the low single digits and could get revised lower if the Canadian economy weakens due U.S./Canada trade disputes. Fears over AT&T Inc. (NYSE:T) taking on more debt than it can handle are overblown. After bottoming at $30.13 in July, the stock rebounded back to $33.44 recently as markets realized they were wrong. AT&T’s core business will make enough cash flow to pay for interest payments from its debt. Cost cuts at WarnerMedia, plus increasing content quality from HBO, will drive subscriptions higher. At the Emmys, Netflix, Inc. (NASDAQ:NFLX) and AT&T’s HBO tied in the awards lead. This shows how good the latter’s content is. The net result of growing viewership at HBO is higher cash flow growth for quarters to come. The debt reduction schedule over the next few years should allay investor fears over its balance sheet. 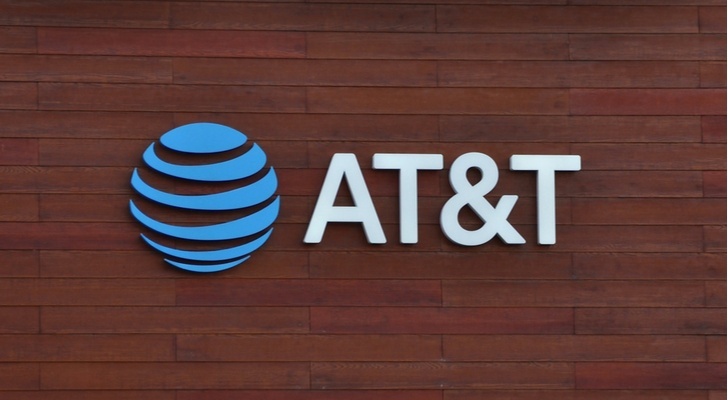 AT&T stock is an ideal dividend stock with a solid forward yield of 5.99%. Shifting to the energy sector, Kinder Morgan, Inc. (NYSE:KMI) stock has risen nearly 23% from yearly lows set in April. This oil and gas pipeline stock is still worth looking though because the dividend yields 4.43%. The company’s long-term debt/equity is already manageable but the company continues to sell down assets to lower that ratio by even more. At a Barclays energy conference, CEO Steven Kean said the company may sell its Canadian affiliate. Now that the midstream assets are more attractive, given the rebound in energy markets, the company could get an attractive sale price for its Cochin pipeline and Jet Fuel pipeline system. As Kinder Morgan winds down its oil-sands crude and pivots towards natural gas transportation through its pipelines, the steady and predictable business model will make the stock suitable for dividend investors. Further, the company has investment-grade-rated debt, significant cash-flow generation, 25% dividend growth in 2019 and 2020 — to $1.00 and $1.25, respectively — and a $2 billion share buyback program, making this a safe dividend stock. KMI stock’s forward dividend yield is 5.5% in 2019 and 6.9% and 2020. Disclosure: The author does not own shares in any of the companies mentioned, but may buy KMI stock in the next 72 hours. 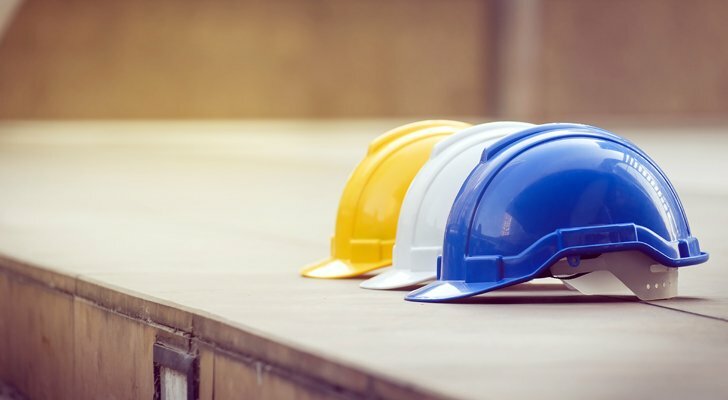 Article printed from InvestorPlace Media, https://investorplace.com/2018/09/invest-in-these-3-high-dividend-safety-stocks-for-income/.